Yep. 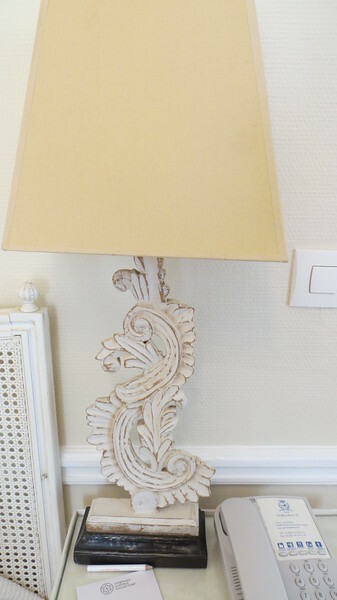 A lamp. But it's in Paris - so it's chic!